Cork GAA have detailed their ambitious five-year plan to improve football in the county. 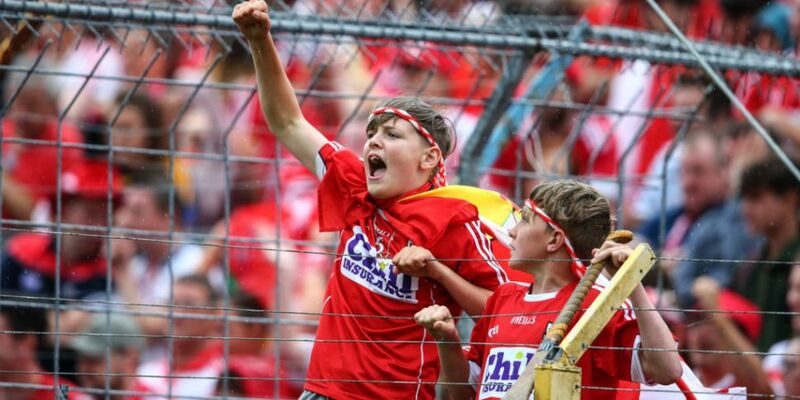 The aim of the #2024: A Five-Year Plan For Cork Football strategic plan is to have the Munster side competing as regular All Ireland contenders at all age grade of inter-county football within three to five years. Crucially Cork are also looking to hire a High Performance Manager and a Talent Identification Manager in the coming months. An overhaul of the Cork club competitions will also be implemented inside three-years. Central to their plan is rekindling their sense of Cork-ness. This is described in the document as an "air of confidence just on the right side of arrogance - an unparalleled pride and our insatiable desire for Cork to be the best at absolutely everything”. Cork County Board chairperson Tracey Kennedy has published the plan that is designed to rejuvenate the game in the Rebel County. Brian Cuthbert, Graham Canty and Conor Counihan were involved in putting the document together. Will rejuvenating their Cork-ness be key for future success for Cork? 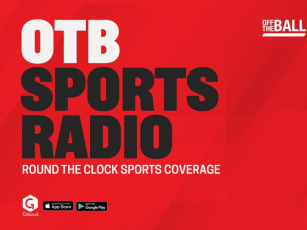 Ger Gilroy and Eoin Sheahan discussed the ambitious plans on Thursday's OTB AM and asked if the secret to bringing success back to Cork lies in rejuvenating their Cork-ness.